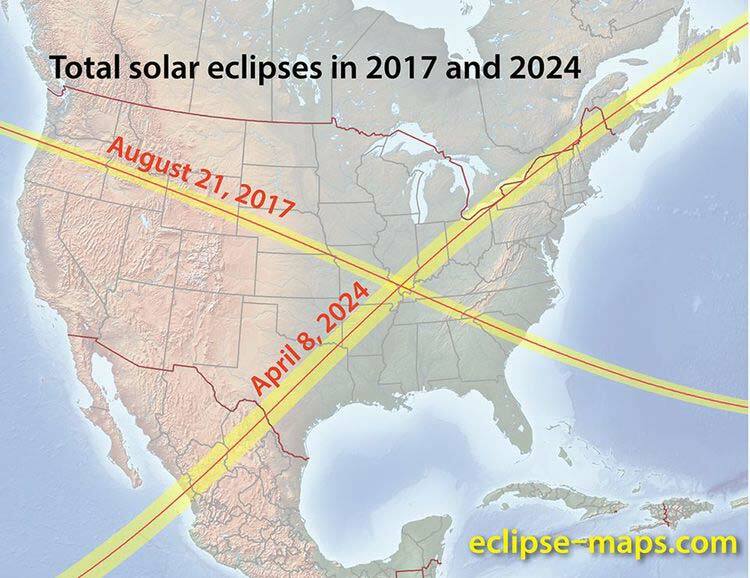 Because the 2024 eclipse will happen in the spring, the chance of clouds is increased. This day is cloudy 59% of the time (since 2000). 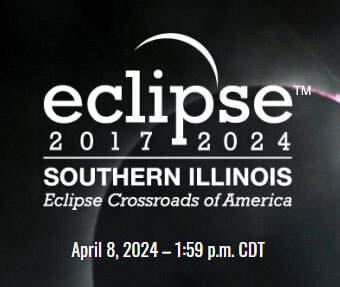 View an animation of the 2024 eclipse at the Benton Park. 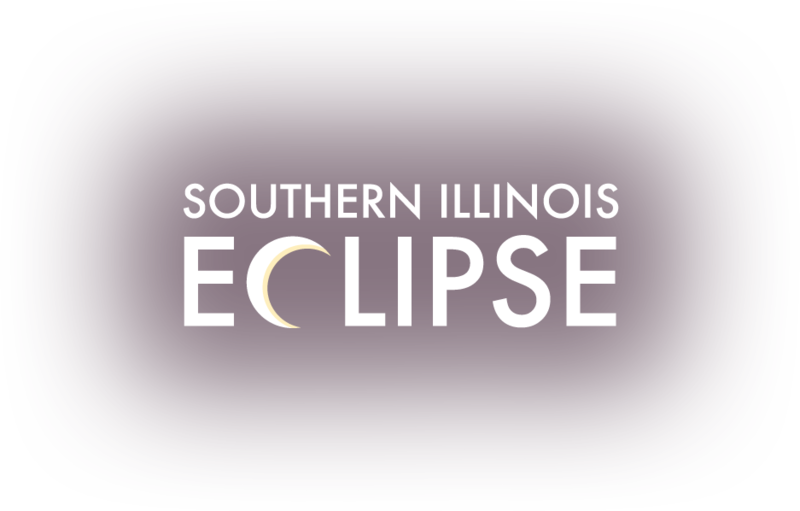 ​Check out eclipse viewing information for your area here. Sharpen your Entrepreneur skills. This is your opportunity to think outside the box. You have the ability to prosper in ways that you may not even be aware of. Analyze what services you offer and what you could add to that to make your customers experience even better. It’s a great opportunity for businesses and non-profit groups to make money. Think about what services may not be readily available and go for it. Have a plan for your business to first and foremost take care of your customers! Make sure all employees are aware of that plan, and be aware that there may be heightened frustration levels due to the influx of visitors. If you get long lines at your registers, what is your plan of action to alleviate the long lines? Do you need to rope off areas to accommodate the lines? Cash handling procedures. Will you be forced to take only cash? Will your bank be open? If you are forced to take only take cash due to credit card machines being down and your bank is closed, what is your back-up plan for the large amounts of cash you may be left with? Do you have a secure safe? Post your policies regarding public restrooms. If you are not offering public restrooms in your business, put up the sign to direct customers to where they are accessible. Be consistent. The last thing you want to do is discriminate and let one person use the restroom, but not the next. Make sure your employees are all on the same page. Be educators! Our visitors need to know what to expect during the eclipse and how to safely watch the eclipse. Many businesses have eclipse viewing devices available. If you are a hotel, it would be a nice way to show your guests that we care about their eyesight, and want them to be able to safely watch the eclipse. Don’t assume that visitors know they need to wear the glasses an hour before and an hour after the eclipse. Don’t assume that they know the glasses cannot have a crack or pin hole to be safe for viewing the eclipse. Tell them. Employees Attendance. How will you handle the influx if your employees cannot get to work? Better yet, have a plan to ensure that they will get to work. Many businesses are finding alternate housing for their employees to ensure they have the help they need. Do you need to be open? Non-essential business may not need to be open. Essential Services. Walk through your daily activities and think about what may not be available on April 8 due to the influx of people. If you don’t have internet, cell phone service, or even gas how well will your business continue? Evacuation Routes. Be aware of your surroundings at home and at your business. We may never again see an event of this magnitude again, or for a very long time. We are privileged to have it in our back yard, but we need to enjoy it, but most of all be ready for it. Have all your vehicles filled with fuel to avoid shortages and long lines. If you must travel, have drinking water in your vehicle in case you become stranded. Have viewing appropriate eye protection from a reputable source. Experts suggests that one widely available filter for safe solar viewing is number 14 welder's glass. It is imperative that the welding hood houses a #14 or darker filter. Do not view through any welding glass if you do not know or cannot discern its shade number. Be advised that arc welders typically use glass with a shade much less than the necessary #14. A welding glass that permits you to see the landscape is not safe. Inexpensive eclipse glasses have special safety filters that appear similar to sunglasses, but these do permit safe viewing. Be sure everyone knows how to safely view the eclipse, even with the protective glasses. How to build a pinhole camera or other device. Plan to Limit driving as much as possible. Avoid Interstate 57 and other state highways that may be congested. Have a back-up communication plan for family members and work associates in case cell phone service becomes overloaded. Internet service could also be interrupted or very slow. Check on the elderly to ensure they have all their needs. Check your medications supply in advance. During the eclipse, supervise children and those who may become frightened. You may need to stock up on basic grocery item - food and water. Take care of your animals and pets, they may become frightened or agitated by the eclipse. If you plan to view the eclipse, turn off any automatic lights – this may spoil your view. 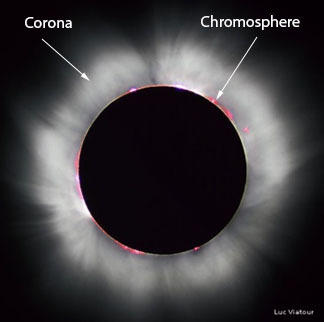 Do you have an event Eclipse Weekend? 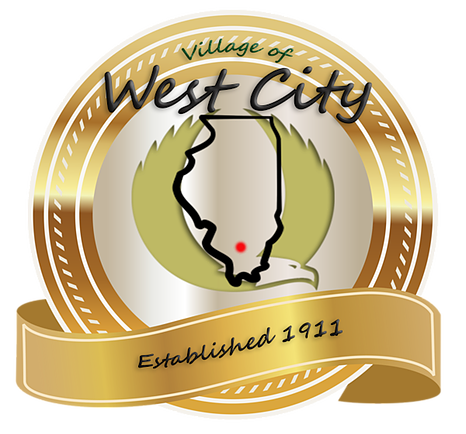 Enter it in our event calendar!